Being welcomed into my clients' homes days after their new baby is born is always an honor. New parents have so much on their minds, so my goal is to make your newborn shoot as enjoyable and smooth as possible. Here are my best tips for preparing for your newborn photo session. These are intended to help, and absolutely should not feel make you feel overwhelmed! Remember to relax, have fun and enjoy this great time in your life! 1. Identify places you may want to shoot and tidy up those places. Your entire house DOES NOT need to be clean! But please tidy up places like your master bedroom, nursery and family room so we can use them to take photos. Make beds, put clutter in another room, etc. 2. Choose a color palette for your clothing that matches your house. 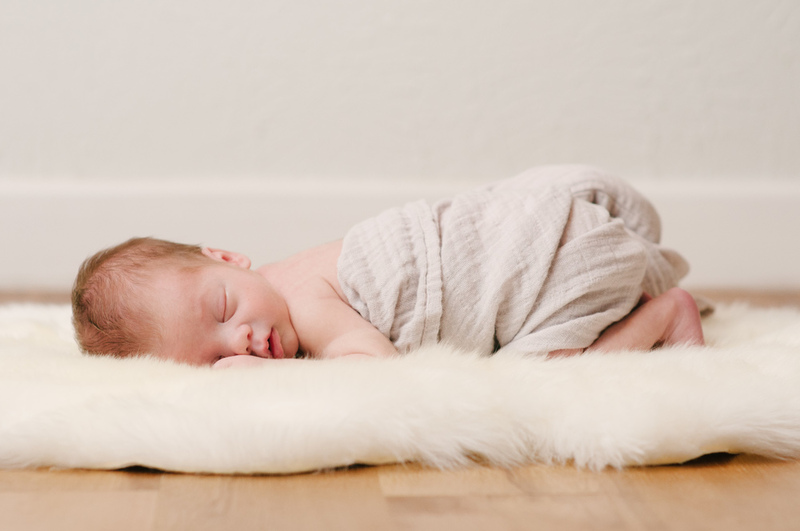 The families with the best looking in-home newborn sessions choose outfits that are neutral or match with their decor. If you need help choosing what to wear, I'm always here to help! 3. Pick out the outfits, swaddles, blankets, and accessories you want to use during your session beforehand. Having them out when I get there will help me plan the shoot and help us all stay organized. Instead of bringing the same props to each session, I want every newborn shoot to have its own look and feel that is driven by a family's unique style. 4. Keep the house relatively warm, so baby will stay comfortable. We may be a little hot, but your little one will be cozy and warm! 5. If possible, plan on doing a feeding right before I arrive. If your baby doesn't fall sleep right away, don't stress! I usually end up rocking babies to sleep during photo sessions, which seems to work since I don't smell like mom! Sometimes babies don't go to sleep at all, and if that happens during your shoot, don't worry - it happens all the time and has never ruined a photo session! 6. Loosen your baby's diaper before the shoot so the diaper lines don't show. I can take them out later when editing, but it's always better when they're not there to begin with. 7. I love working with siblings! Make sure your other children are rested and well fed before the session, and tell them that this is their time to show how wonderful they are at being a big brother or sister! Things can feel a little hectic, but I can assure you that it will not look that way in your photos! 8. Remember: Babies are on their own time schedule! Prepare to have your newborn shoot last between 1.5-2 hours, depending on diaper changes and feedings. We will take it easy and have a good time! 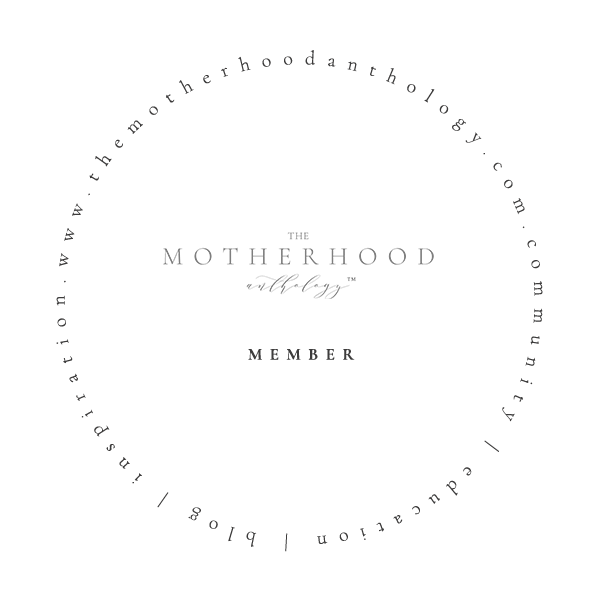 The Newborn Welcome Guide has all the information you need to feel comfortable and excited for your in-home newborn session. Trust me: You’ve got this, friend.